Violence upsets any communal equilibrium in a cruel way. It slices through social strata, civic cohesion, galvanizes, polarizes, and exposes a community's underpinnings. It also is a chance to come together, learn about each other, and change. 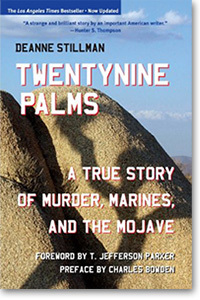 This is the focus of acclaimed author Deanne Stillman's two narrative nonfiction books TWENTYNINE PALMS and DESERT RECKONING. 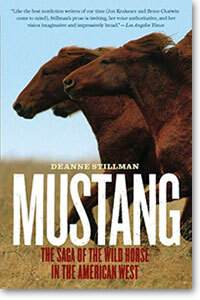 Widely known for MUSTANG, her best-selling saga of wild horses in the American West and the ongoing wars against them, Deanne Stillman works like a meticulous archeologist in her books about modern life in our wide open spaces. She digs deep and lays bare a complex web of personal stories that intertwine victims and perpetrators. 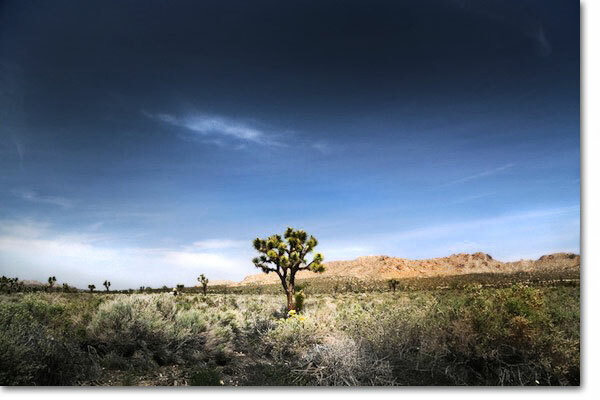 Both books are set in in the subduction zone of California's Mojave Desert, where the thin layer of civilization pushes over the last refuge of those who try to avoid it. It is the zone people escape to in order to pursue whatever drives them with little interference. It is also the zone young people try to escape from, unless they get absorbed into their parents' businesses and lifestyles. 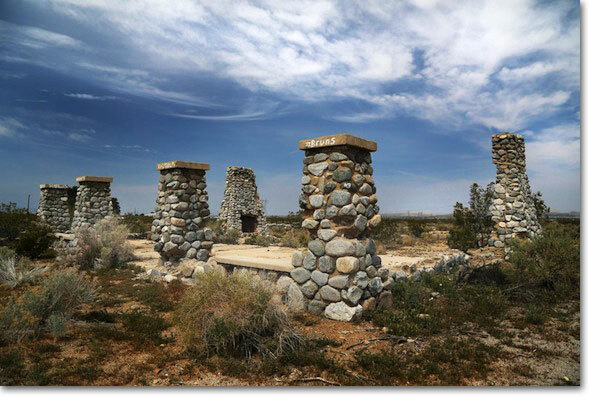 One of my young writing students, who grew up in the Mojave Desert, aptly called it, "the place where all the excitement is always an hour away." 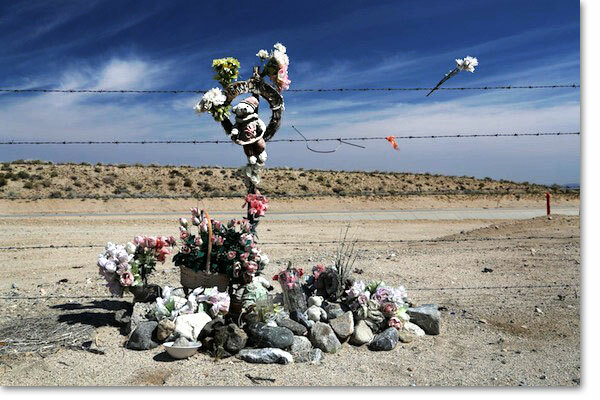 In TWENTYNINE PALMS, which Hunter S. Thompson called "a strange and brilliant story by an important American writer," Deanne Stillman shows helplessness, disbelief, and denial in the face of heinous violence committed against two young women. 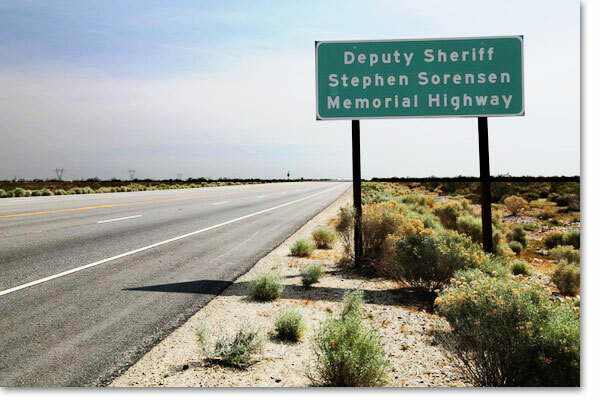 In DESERT RECKONING, the 2013 Spur Award winner, she rephrases the biggest manhunt in modern California history as a profoundly personal and philosophical clash between the worlds of Deputy Sheriff Stephen Sorenson and desert hermit Donald Kueck. Recognized for its importance as an exemplary work of narrative nonfiction, TWENTYNINE PALMS is taught in many college nonfiction classes, along with the works of Krakauer, Capote, Mailer, and Didion; in some quarters it is considered the IN COLD BLOOD of this era. ANDREAS KOSSAK: You are a best-selling writer of non-fiction books. What made you decide to become a writer? AK: Which other writers or artists influence and inspire you? AK: Most of your books are set in the desert. It seems to be a special place for you, not just geographically, but as a state of mind. What attracts you to the desert and its people? DS: It's the land of escape and rebirth and it fuels the great American promise, meaning all of the mantras about freedom. That's all kind of conceptual; I guess I just feel at home there; it resonates for me, like other terrains do for other people. For more on this, see the above essay, and also this one. 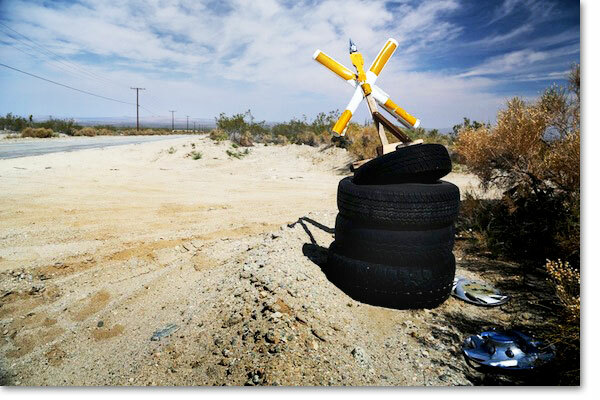 AK: The research going into DESERT RECKONING and TWENTYNINE PALMS was immense. How long does it take you to complete these books? How much of that time goes into research? AK: The people in your books reveal a great deal of very personal information. Desert hermits, gang members, nuns, police officers, Marines, and even former Los Angeles County Sherriff Lee Baca opened up to you on a deeply personal level. How do you gain the trust of people of such diverse backgrounds? AK: Your books are structured in a complex way. 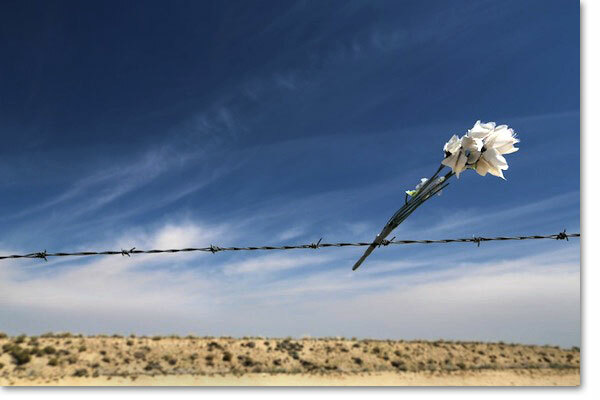 In DESERT RECKONING the main story line of the day-by-day manhunt, is intercut with passages that explore the background of many of your characters. Those "biographical flashbacks" then inform and drive the main story line. How do you plot out and keep track of these complex structures? 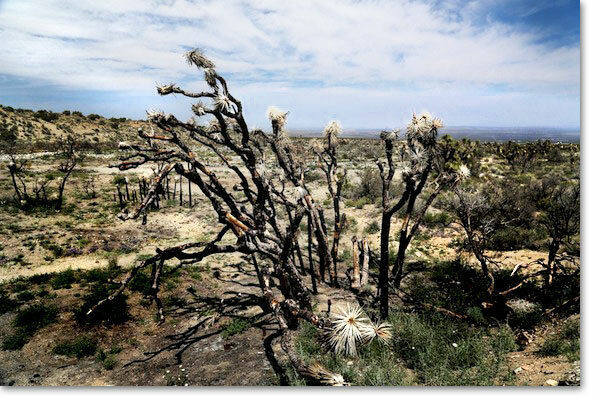 DS: With DESERT RECKONING, the manhunt was a natural structure for a complicated story. Once I realized that, I knew that I could go back and forth in time inside of the seven days of the manhunt. 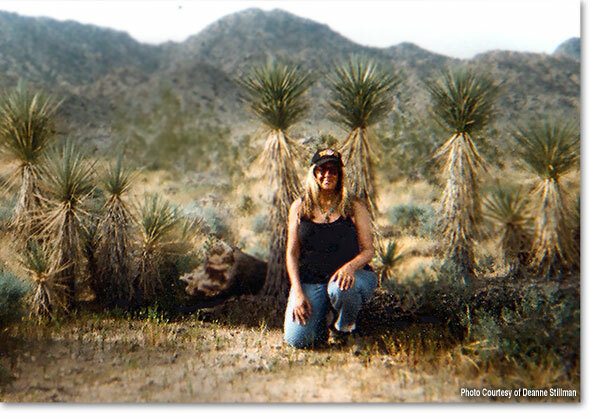 With TWENTYNINE PALMS, I first wrote it chronologically and that was really boring. ... What it is ain't exactly clear. It ran out of steam. An editor suggested I intercut the over-all narrative with the trial narrative and that made it more dynamic. In terms of keeping track of everything, I have extensive files and then when I'm writing, I use storyboards, a trick I learned while writing for film and television. AK: Not all elements of a book come together at the "right" moment. I understand, that in DESERT RECKONING, the friends of Kueck's son decided to talk very late in the process. What made them suddenly open up to you? How did that affect your manuscript and publishing deadline? DS: You just never know when people will feel comfortable enough to talk; again, as in life…I got a late-breaking phone call on this book, literally as it was going to press. I called my editor and got to say, "Stop the presses!" The story line that I was able to add as a result of this call and then others took my book from three cylinders to four and it would just not have been as good without it. AK: You are also a professor at the UCR Creative Writing Program in Palm Desert. How do you balance your two lives as a writer and a teacher? I don't know. AK: Have you ever been tempted to write fiction? DS: I think about it. Maybe some day. I do write plays which have won prizes around the country, and have written for network television series, which I didn't really like. And I've written screenplays; my books are periodically under option and sometimes I attach myself as screenwriter. AK: You don't like to talk about the books you're working on, and I won't ask you what you're working on. But, maybe you can give us a one-word answer. Are you're working on a new book? DS: Yes, and actually I can talk about this one, a little bit, because the deal was announced in Publishers Weekly. It's called BLOOD BROTHERS, and it's about the unlikely friendship between Sitting Bull and Buffalo Bill. This grew out of my book MUSTANG, a narrative account of the wild horse in the West, from prehistory through the ongoing wars to wipe it out via round-ups and massacres. AK: We're looking for ward to reading it. Thank you for talking to us. 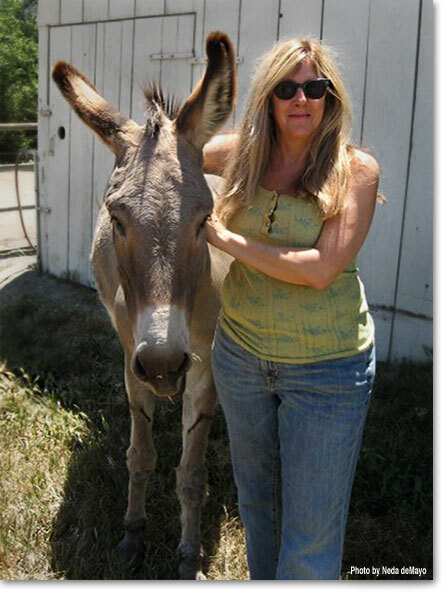 "The Work" section of Deanne Stillman's official site with many links to her work. 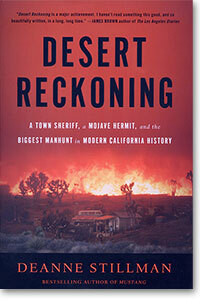 Red Weather Review: 3 Things About: "Desert Reckoning"
Powell's Books: Does God Go on Manhunts? 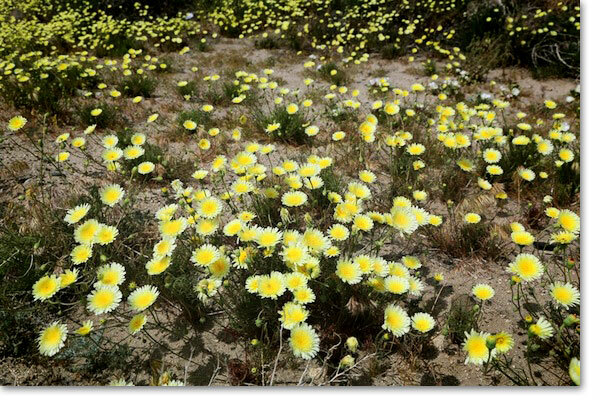 Psychology Today: What Does the Desert Do to Human Minds? -- Isolation, Emptiness, Broiling Heat -- and a Brutal Murder.